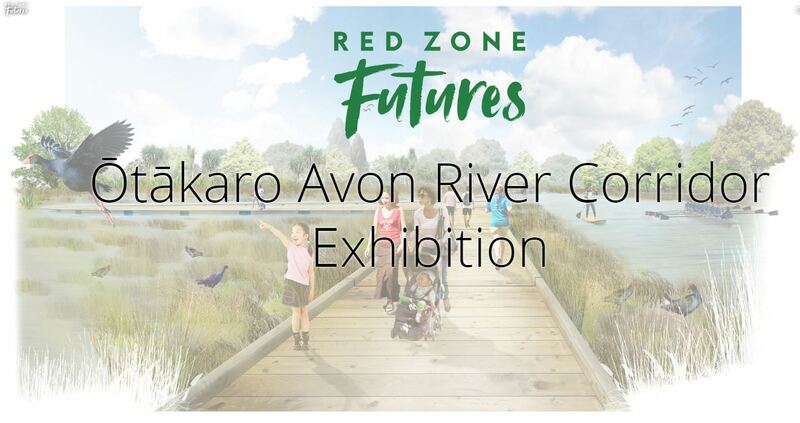 The free exhibition will provide people with information and encourage their feedback on the refined shortlist of land use options for the 602-hectare Ōtākaro Avon River Corridor Regeneration Area that stretches from the city to the estuary. Doors will be open 10am-3pm daily and 7pm Thursdays until 30 June. The exhibition is both children and wheelchair friendly. There’ll also be a travelling exhibition visiting community spaces and events over the five weeks, and if people can’t get into town, there is an online version with the essential information from the physical exhibition available. All travelling exhibition and online exhibition information will be available at www.redzonefutures.nz from Saturday 26 May.